From time to time a trader will want to know if he is using the right broker for his style and needs. There is a huge number of Forex brokers to choose from. They are located in many countries and jurisdictions and have differing requirements. I have located a couple sites that do some comparisons, in fact there are several sites that offer comparisons, lets have a look at a couple. As you can see, there is a lot of detail available, you can compare up to three brokers at a time, great for decision making. You can access the BabyPips broker comparison here. This company does a comparison for a few Australian Forex brokers. They compare only a few criteria such as Low fees, High Leverage..... not really as good as what BabyPips seems to offer. The site is located here. 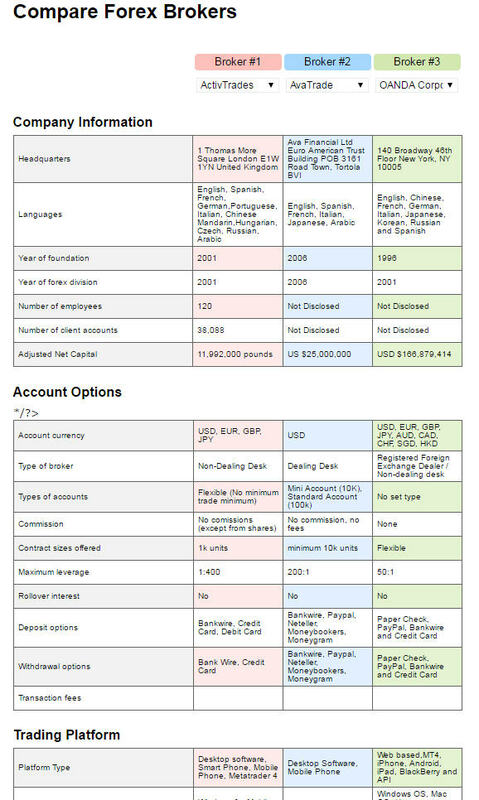 This company provides a comparison for more than 200 Forex Brokers using criteria such as Account size, Leverage and Spread. And they have a rating system. 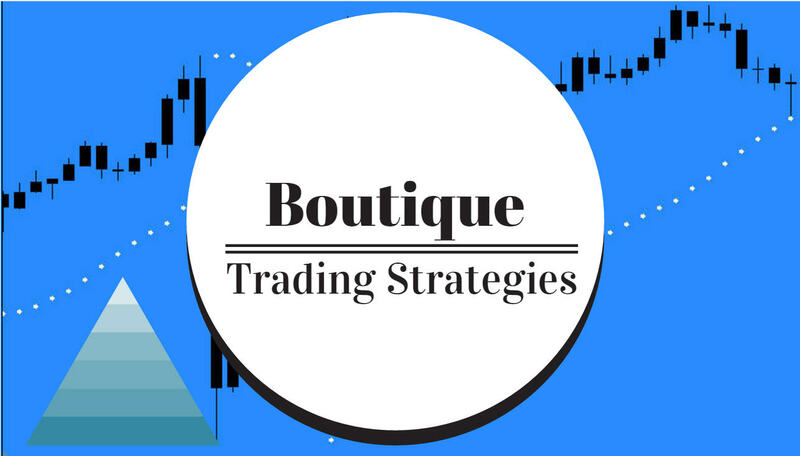 Of course it is important whether you are an experienced or new trader to be absolutely comfortable with your choice of broker. It is a great idea to look at many firms and make your selection. Using these broker comparison screens may enhance your decision making. There are many more places offering comparisons for Forex Brokers, these are merely an introduction as to what is available.